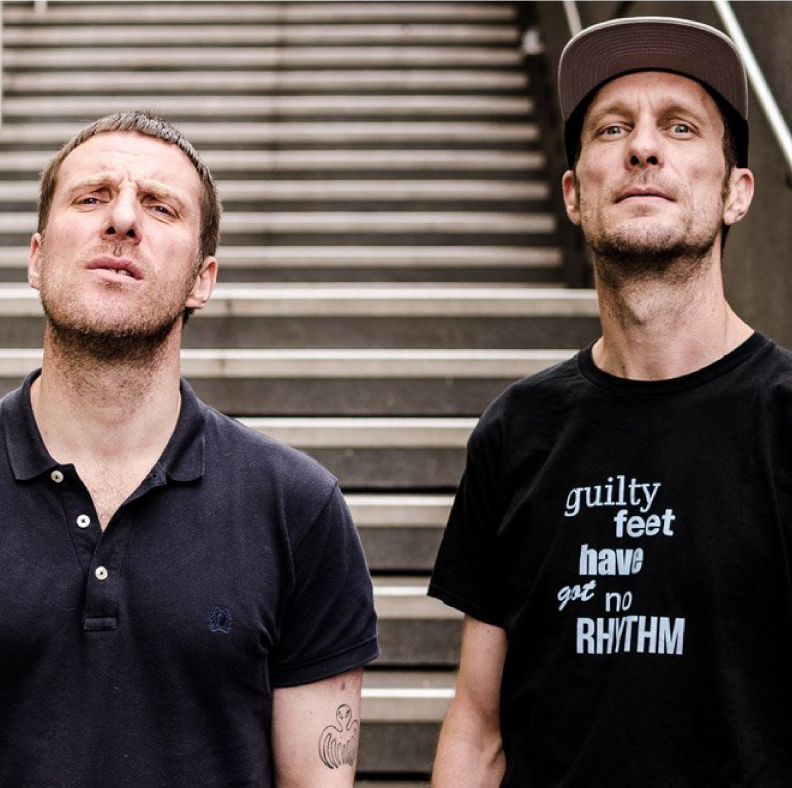 Sleaford Mods are the duo we need right now. They tear into the drudgery of daily life with furious power and rapier wit. Andrew Fearn’s pummelling rhythms soundtrack Jason Williamson’s raging delivery of vital messages about the state of the nation which he sings with searing honesty. Together, they are an unstoppable force. When playing live, Williamson prowls the stage while Fearn stands behind, rocking in time to the pounding tunes he’s created. Last album, English Tapas, (their ninth one!) has a take on the post-referendum world. “Snout” and “Moptop”, which may or may not be about Boris Johnson, are buzzing and brilliant. They also released a self-titled EP last September, which is a small but beautifully formed piece of seething resentment that once again captures their astonishing live performances. It shows that they’re prolific, that they don’t rest on their laurels, and also that they don’t run out of things to say. We’re all ready to listen.